Meets at 8pm on the second Tuesday of the month, February to May, August, October and November. In June, July, September and December, excursions to display gardens, etc. 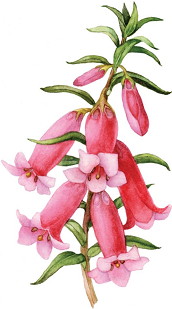 Membership fees: $12 + Australian Plants Society Victoria membership fees.